When you are on the bus or subway, tired or exhausted from the job, you can just take out your smartphone to find many good games when you want. Games really drive away your boring mood. 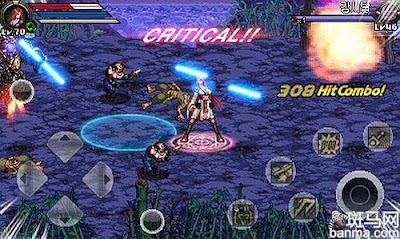 Today, I’d like introduce four excellent android games for you when you are on/off the job. 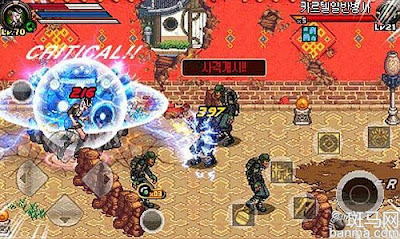 Dungeon Fighter Online is a free 2D game which are developed by NEOPLE in korea.<Dungeon Fighter – sharpshooter> is the android version game developed by Neople form <Dungeon Fighter>. This game not only contains the original story, but also show the straightforward skill and fight features. Recommonded reason: frame is rough, but it seems it is a game! It’s easy to play this game, DNF fans can’t miss it. Infinite Sk is a classic Shooting Games after < thunder and lightning>. 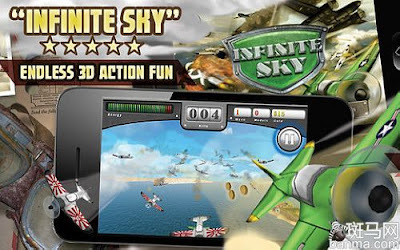 The players have to control the flying plane to resist endless enemies. The players nees to control the plane fly in different direction by touch the direction buttons. It contains 100 customs pass. As the name says the infinite sky, not just finishing a custom pass will end this fight to have a rest, but comtinue to the next level. It provides 4 different kinds of planes with different capacity. You need to finish the custom pass and collect coins to update your plane. The equipment will rock when shot down the plane. This game take 3D effects with touching music, it’s really can be an exciting game. Recommended reason:Taking 3D effects, operate smoothly, the frame is good. This game operates easily which can make the players have a easy start. But collecting conis is too difficult, so is the updating planes. 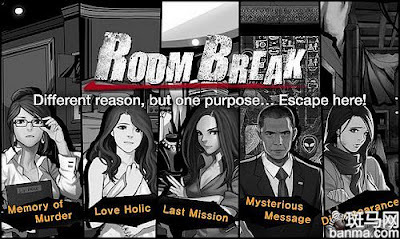 《Roombreak EscapeNow! !》is a riddle game, which get simple aime:plaers are stuck in a unknown room, you just need to open the door to escape. The ways to open the door need some unexpected skills. May you need to find some hidden tools, neither is it easy nor hard. You need to have a careful observation to get the hints. Recommended reason:The frames of the game is exquisitive, but as a riddle game, you have to take easy to play, and you will paly it through. 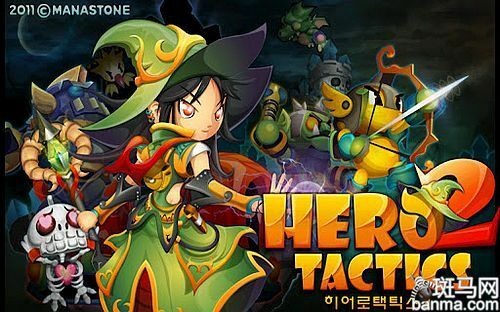 HeroTacTics2 is a classic Tower Defence game for Korea, this game transfers from iOS to android. There are a lot fresh elements which can be interesting. When it speaks to its sound and frame, this can be a really good game. You need to call on the monster and use different skills to overcome the enemies. Calling on the monsters needs the blue magical stone and frezing time. You are allowed to call on next monster by enough blue magic stones and freezing time. Skills and the quality of the monster decide the colour of the magic stone. Don’t forget collect crystal and magic stones during the game. Crystals can call on monster or buy tools. Recommened reason: the frame is excellent. Funning role figure, relaxed music, simple operation, this is really an attractive game.